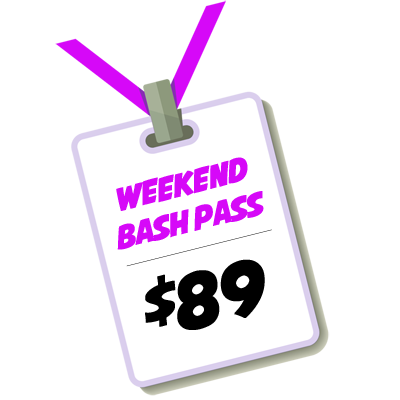 Bash Passes exclude schedule activities marked as *Excursion. The Excursions are optional and self-pay. Includes all scheduled activities for the entire week!